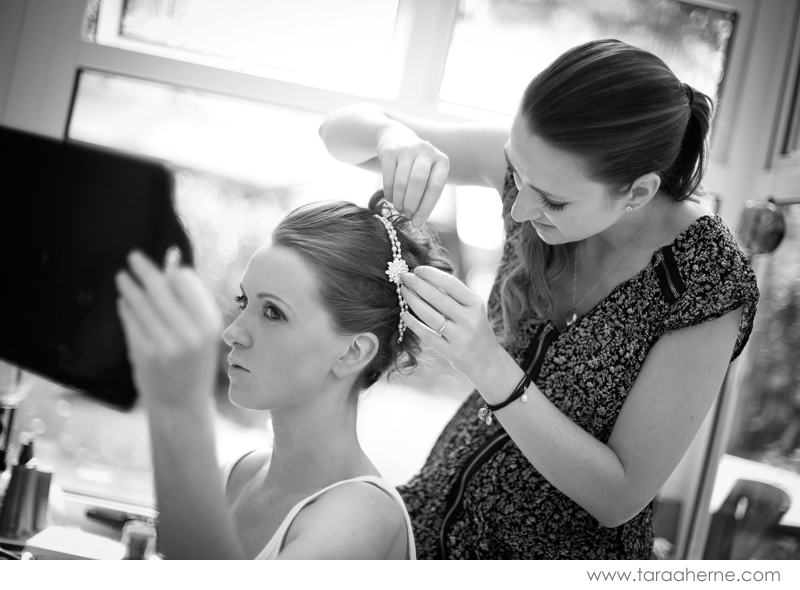 Loved this wedding from start to finish! Maeve and Keith are the loveliest people, really chilled and funny. Their reception in Rathsallagh House was ideal – the sun was shining, their guests had aperitifs in the beautiful walled gardens, then moved into the stunningly decorated dining room and enjoyed a fantastic meal. Maeve and Keith had also arranged a surprise for their guests with singing waiters, these guys were amazing and had everyone on their feet singing by the end!Thank you so much Maeve and Keith for having me photograph your wedding, it was an absolute pleasure. 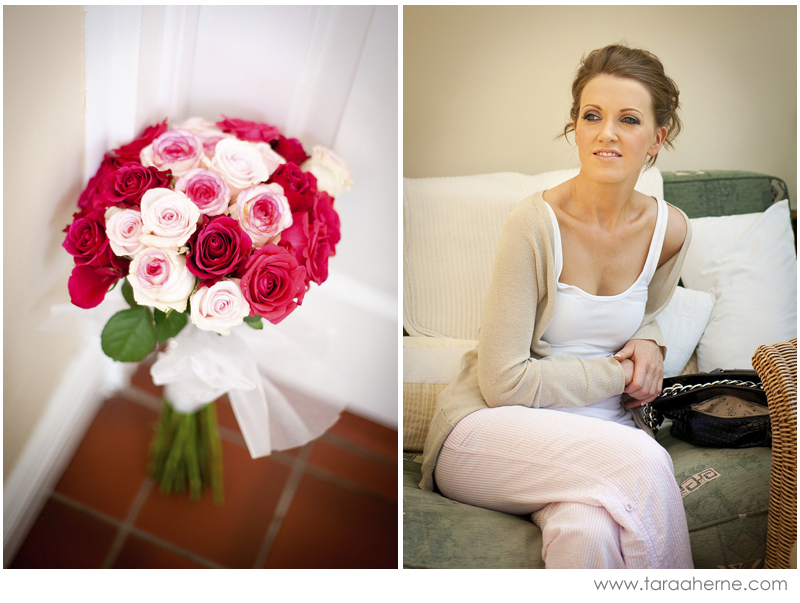 To see more highlights from Maeve and Keith’s wedding please click on this link.